Please join Guelph-Wellington Women in Crisis in planning, preparing, and implementing community events aimed at raising awareness about, and working towards ending violence against women and children. How would your organization benefit from being involved? Why do we want you to get involved? 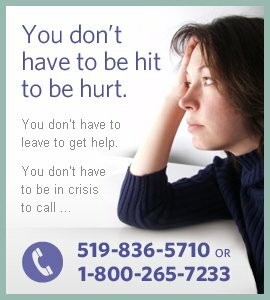 Guelph-Wellington Women in Crisis welcomes your participation. Please contact our Public Educator by email wiceducator@gwwomenincrisis.org or by phone at 519-836-1110 ext. 234.